Hello there. 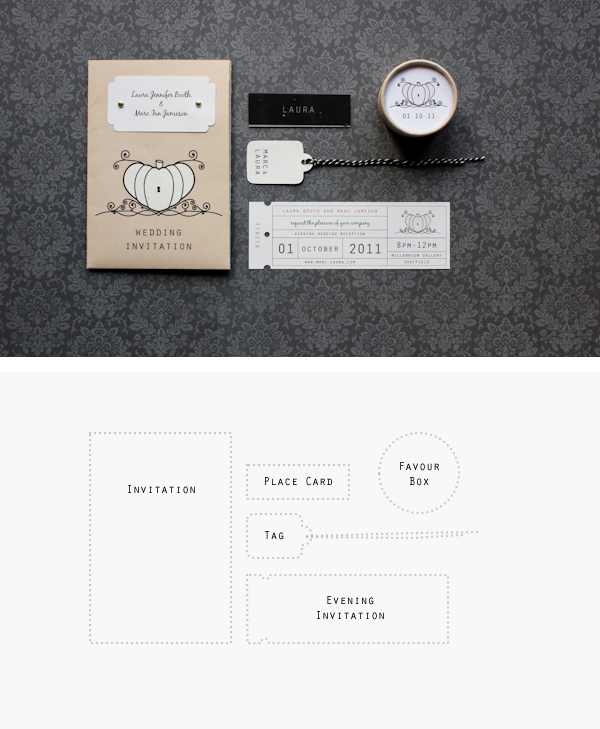 Today I was taken by the idea of photographing our wedding invitations. There was some light coming in through the windows which was ideal, and you want to see, right? I didn't write much about our wedding before the day as I didn't want to give anything away to our guests. Not that we did anything crazy, I don't think it was a surprise to our friends and family that I didn't wear a white dress! 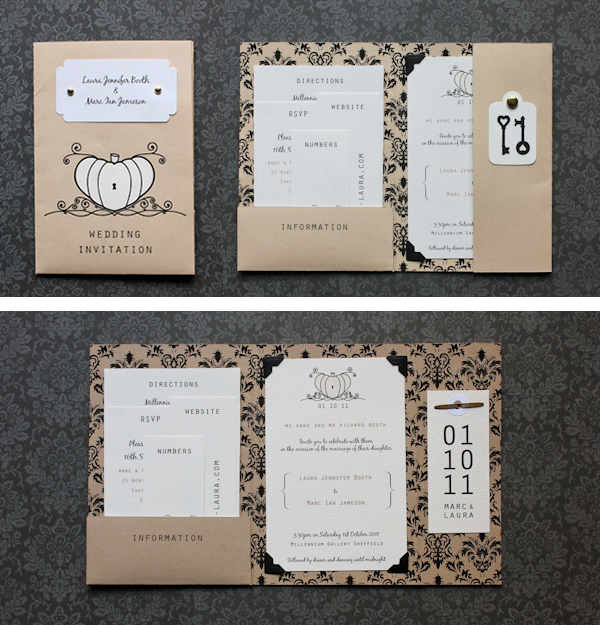 I also doubt it was very surprising that I made a lot of the bits and pieces myself, including the invitations. I designed and made them from scratch. As we got married in October I wanted to incorporate a pumpkin, but not have it be too Halloween-y; so I designed a pumpkin-heart which became the main motif on the other pieces. They took quite a long time, but I think it was well worth it. What do you think? So pretty!!!! Your wedding will be beautiful! It was last year! But thank you. We really enjoyed it.